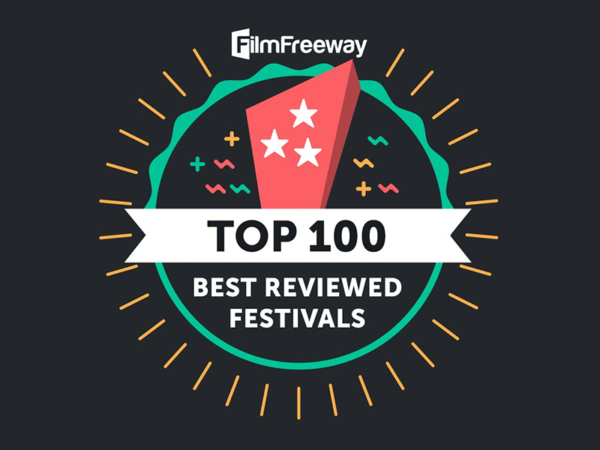 So far Counterweight Media has created 78 blog entries. 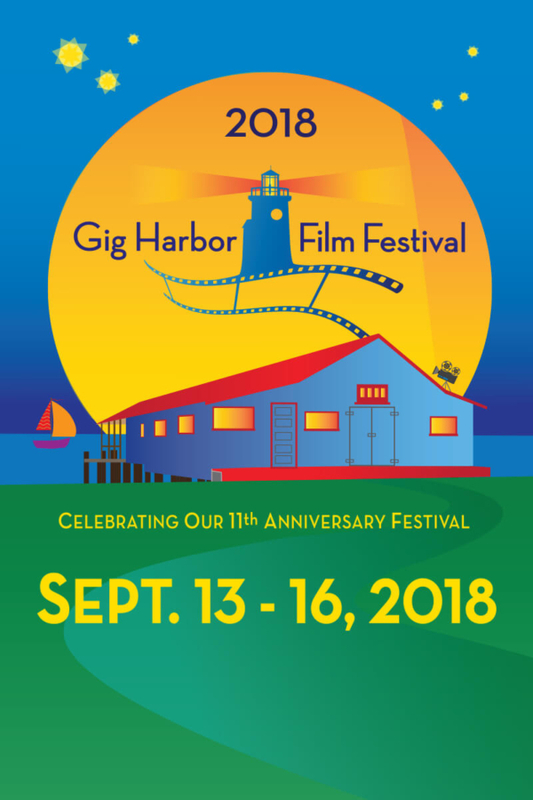 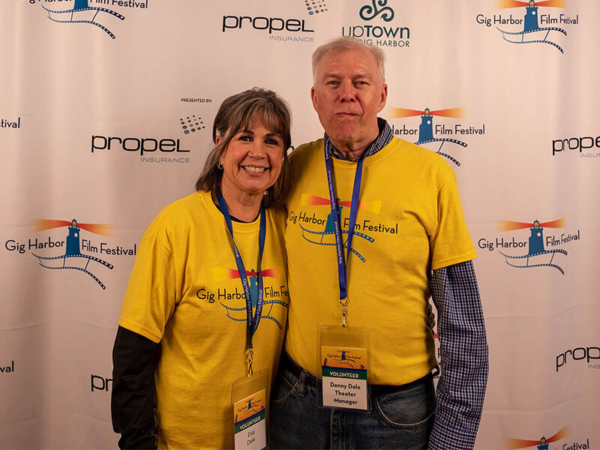 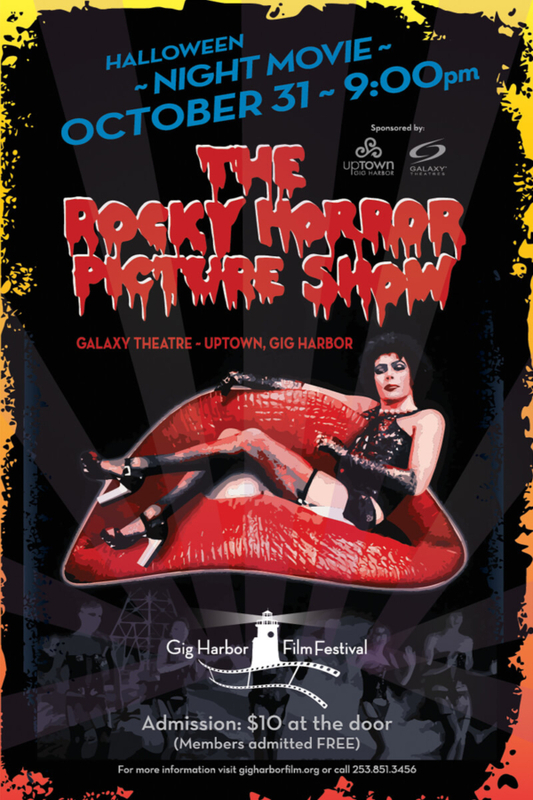 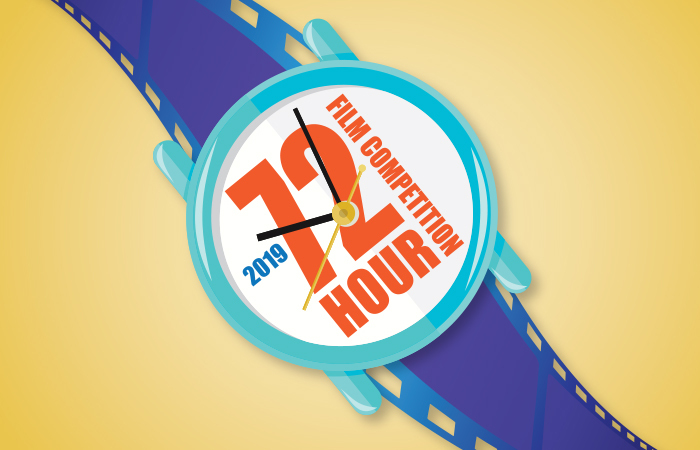 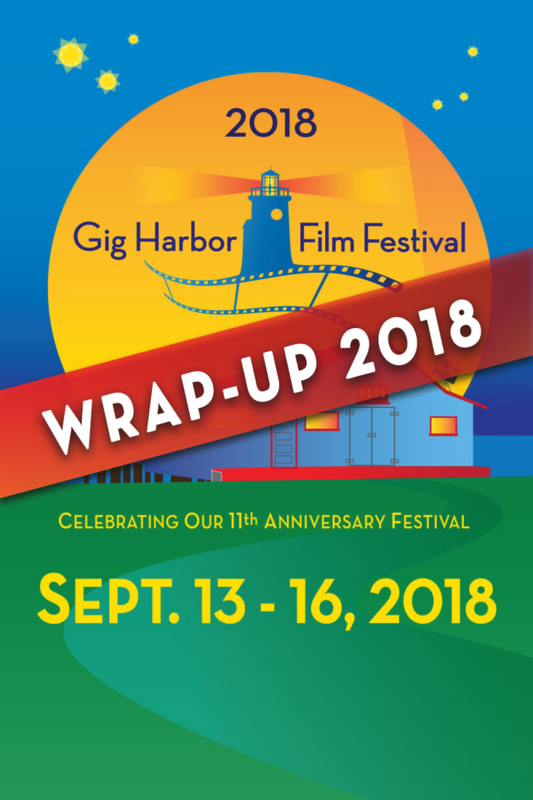 Will You be Joining us for the 2018 Gig Harbor Film Festival? 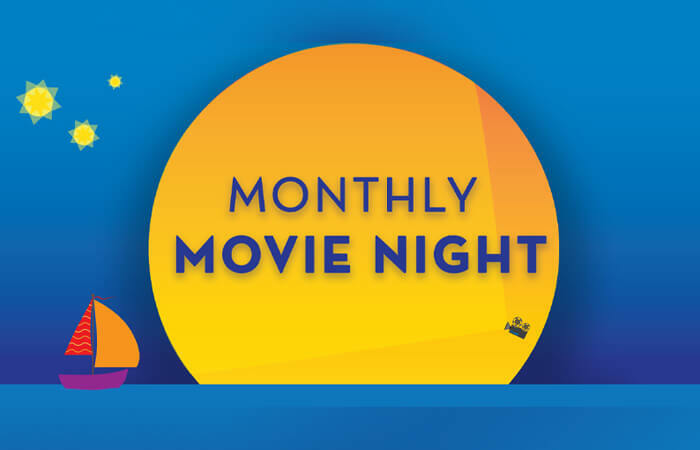 If so, there's a good chance that by the end of September you'll be craving more great movie experiences. 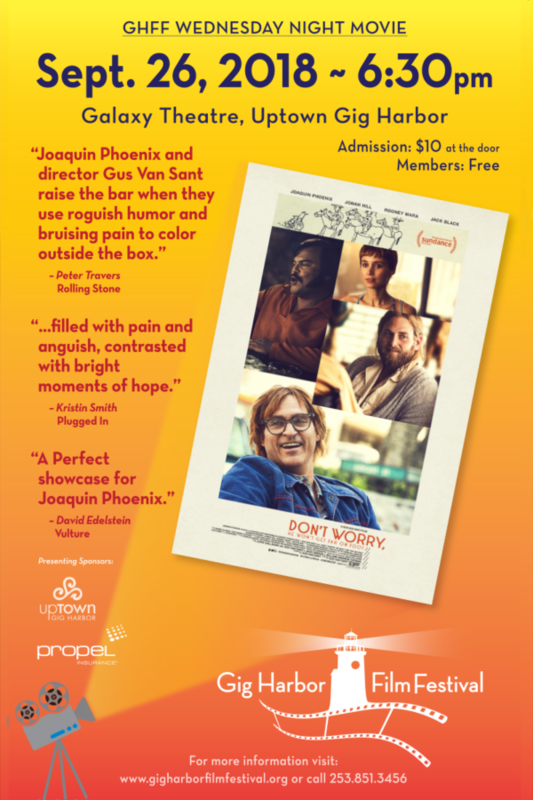 Our September Movie selection, Don't Worry, He Won't Get Far on Foot starring Joaquin Phoenix and Jack Black, will give you just the right fix to look forward to. 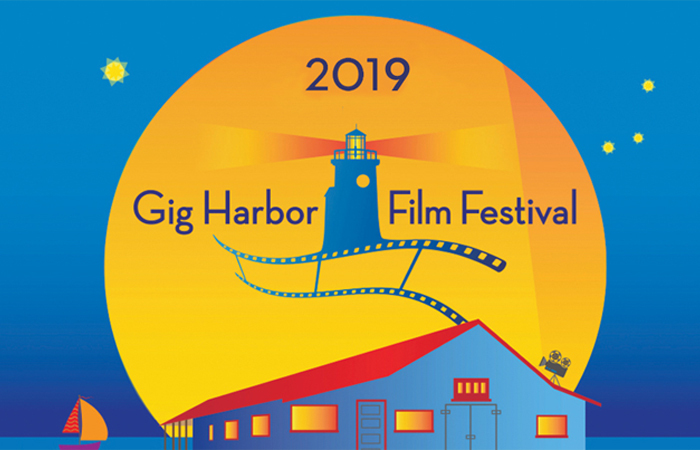 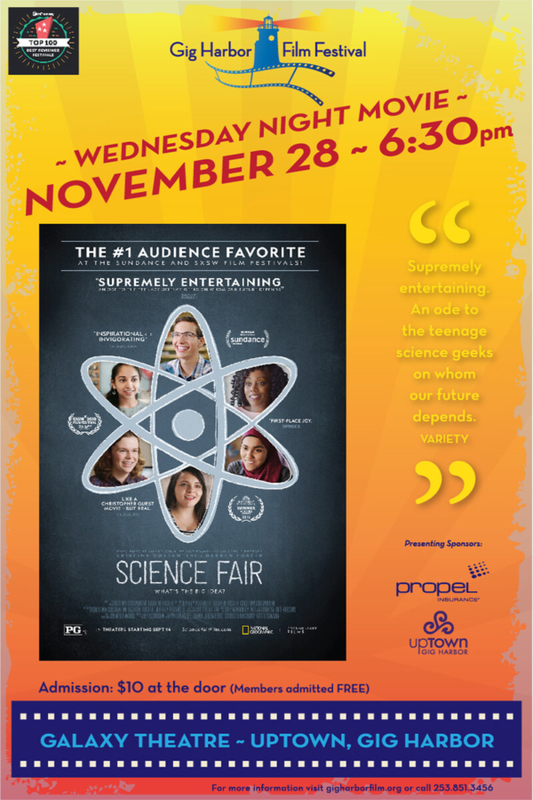 Tickets are $10 at the door and free for GHFF Members. 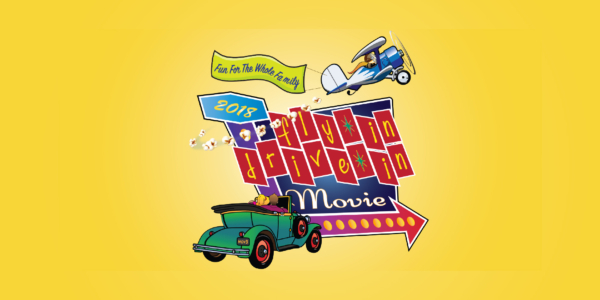 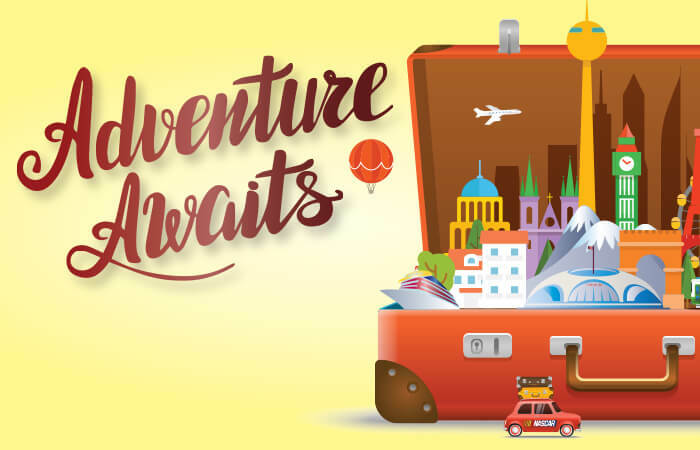 For more information about our Monthly Movie Nights and other fun happenings throughout the year, check out our upcoming events.